The Chichester MG Owners’ Club is an autonomous club within the National MG Owners’ Club and as such is designated 1006 (region 10 area 06). You do not have to be a member of the National Club to join us, but there are many benefits and the club is very supportive of its members. We are your local MG Owners’ Club catering for enthusiasts, owners or even just admirers of the MG marque. We have no prejudice as to age, colour, model or style of MG, providing it’s wearing the badge it fits! 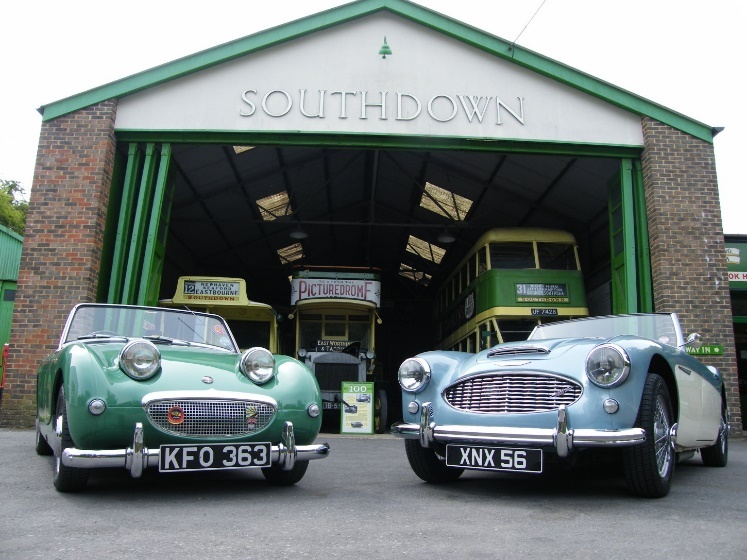 The cars owned by our members range from a J2 up to an SV supercar and everything in between. We also welcome saloon cars with MG badges with open arms! Our attitude is ‘Your MG is your passport’. Regular monthly meetings are held at the Spotted Cow in Hunston. During the summer months these include a short run out. We also hold many other local events and participate in events organised by neighbouring clubs. See our Events pages for more details. We charge no membership fee although we do ask for a donation if you can afford it. Funds help us with organising our events. We also have a full set of club regalia available which again support the club’s activities. If you live locally and want to join in then please turn up at our next club night – we’d love to meet you.